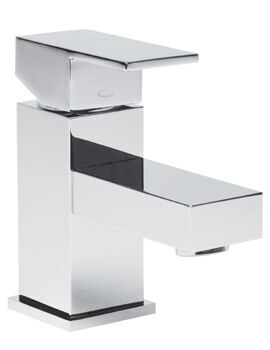 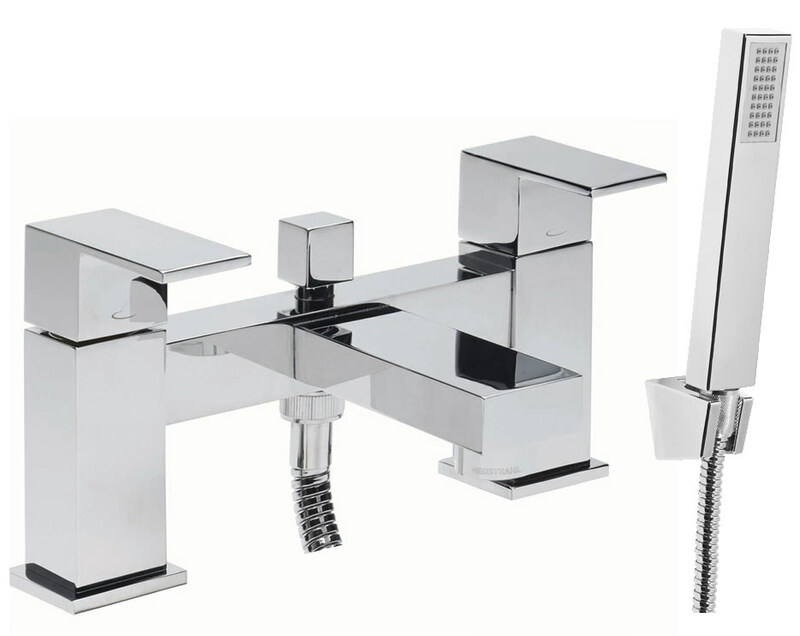 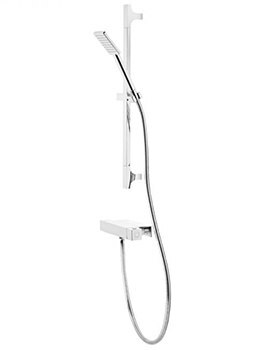 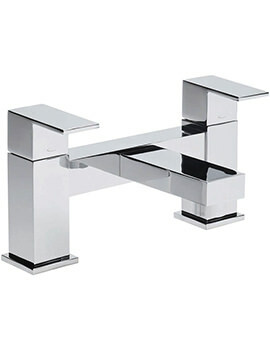 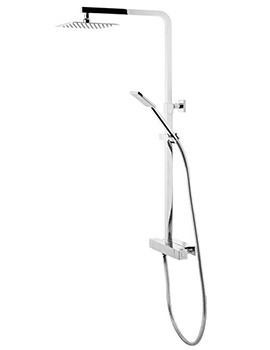 Embellish your bath tub with Index Bath Shower Mixer Tap that comes from Tavistock. 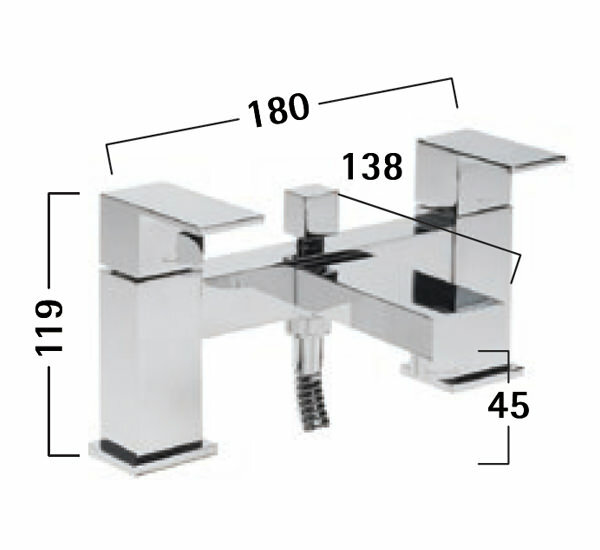 Deck mountable, bath shower mixer tap, finished in chrome, will amazingly transform the bath into a glorious, refreshing space. 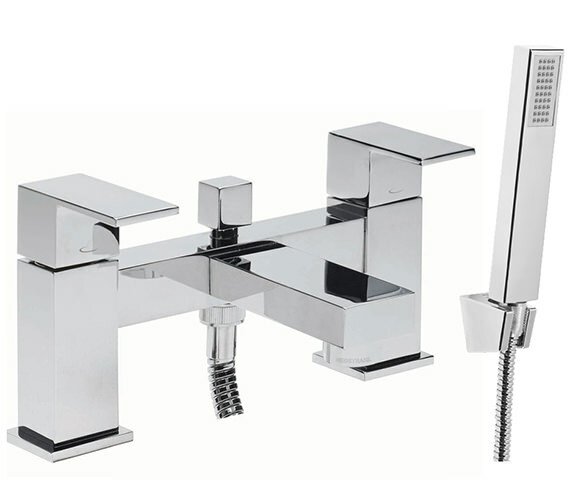 This captivating bath shower mixer tap, equipped with shower handset and flexible shower hose with wall brackets, brings tremendous charm in every bathing or showering moments.